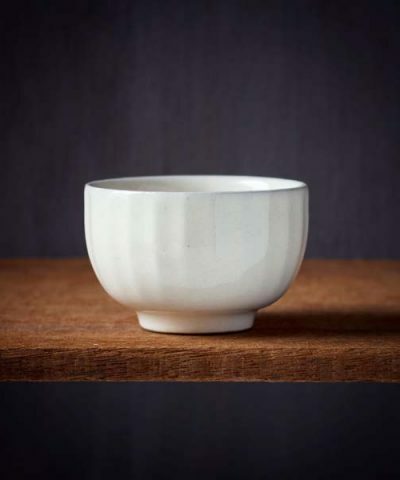 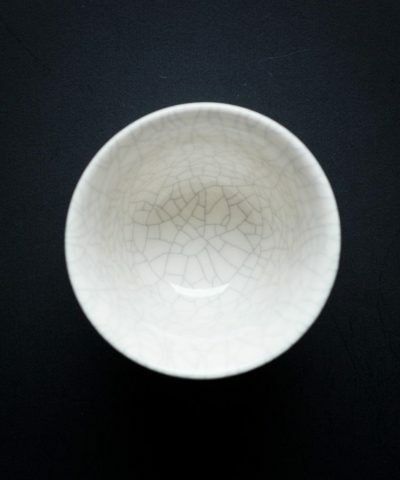 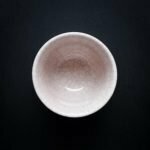 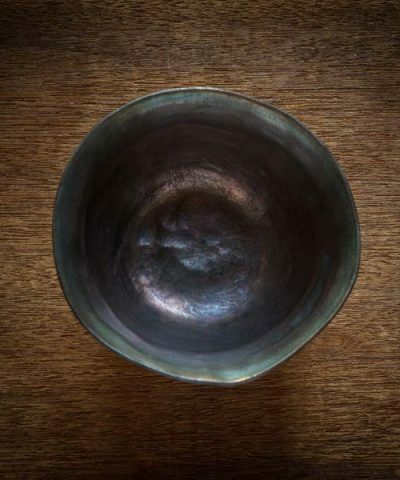 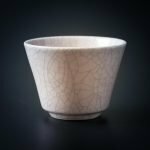 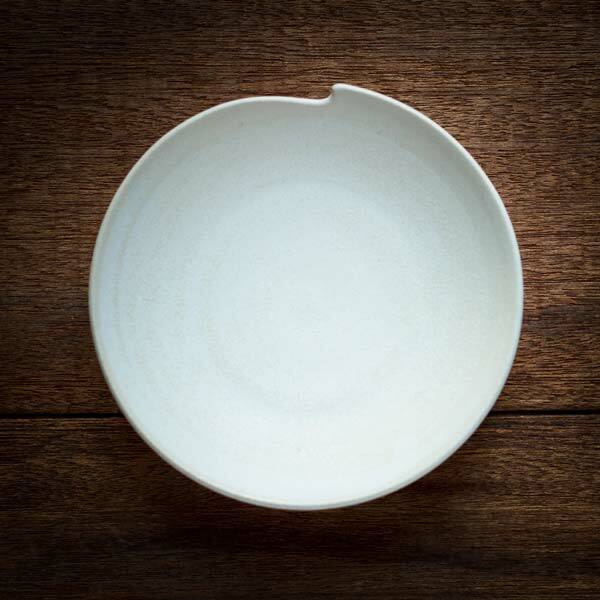 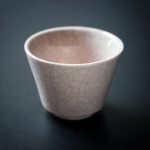 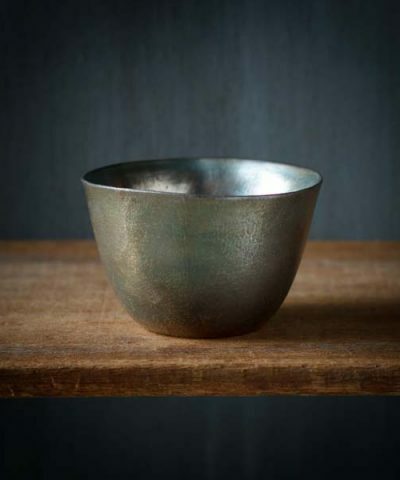 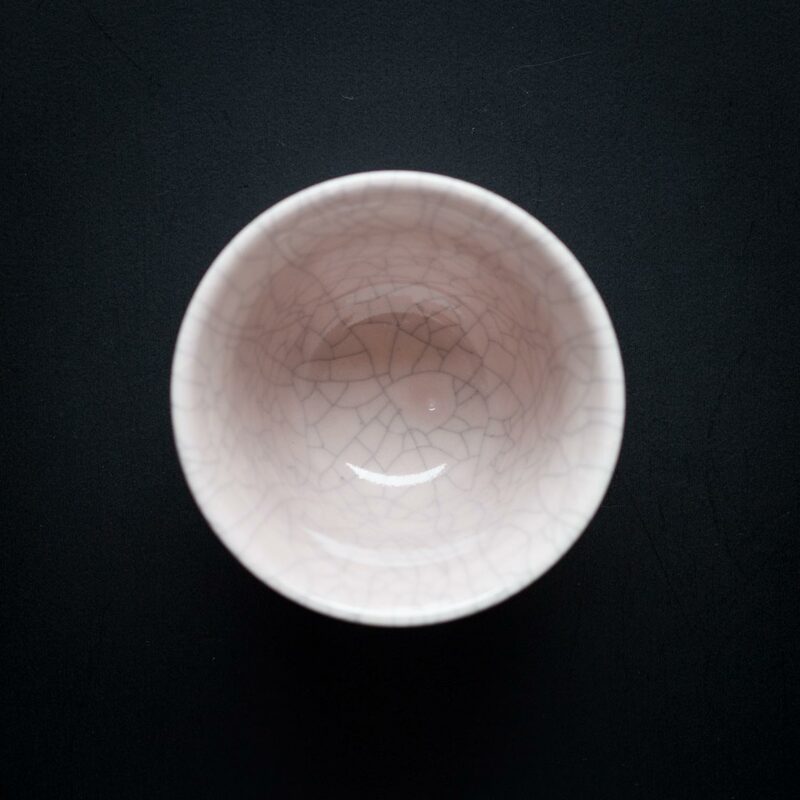 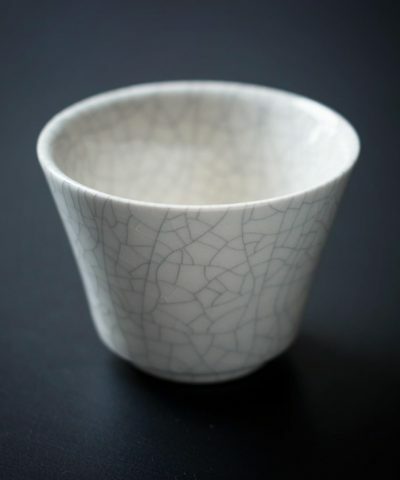 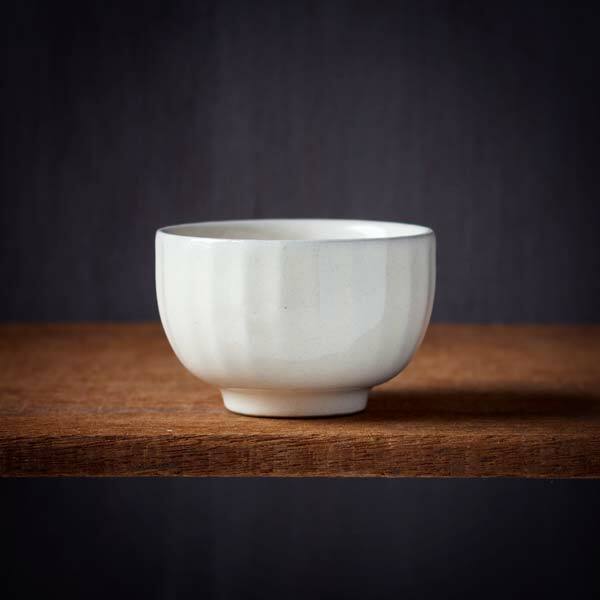 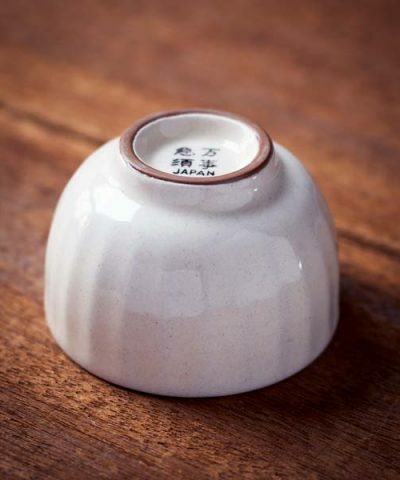 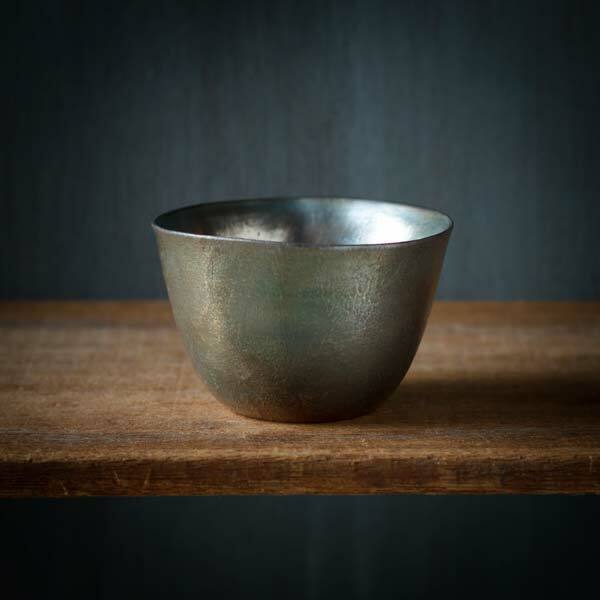 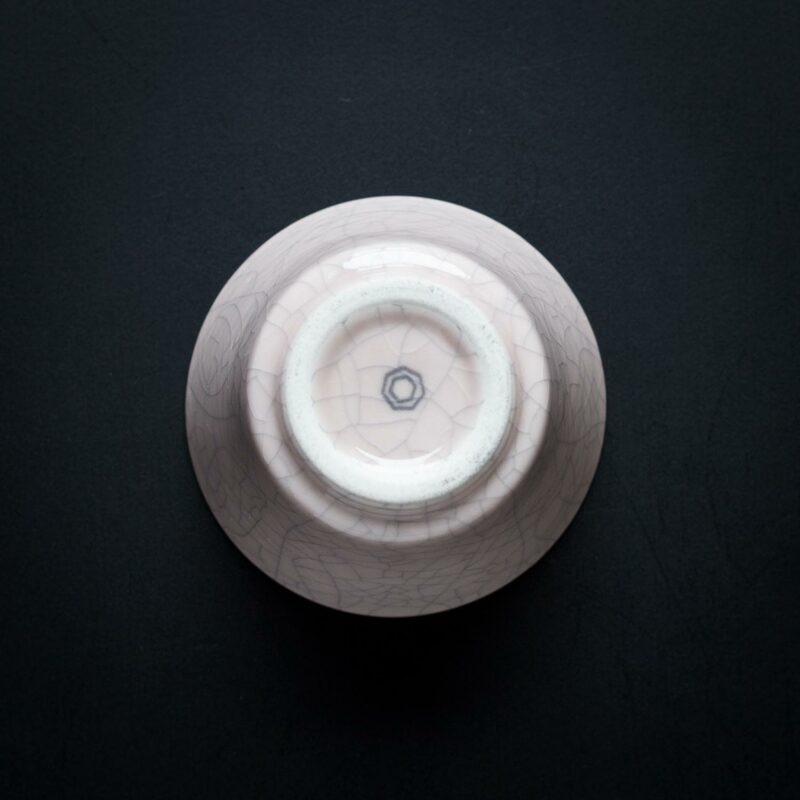 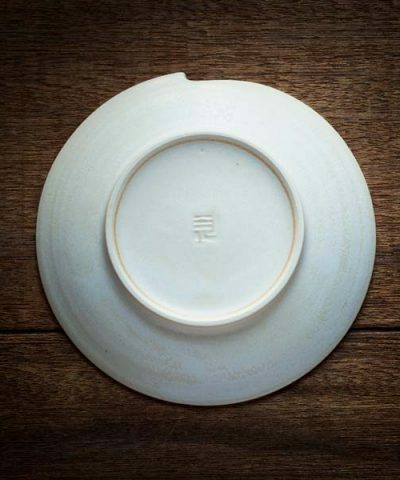 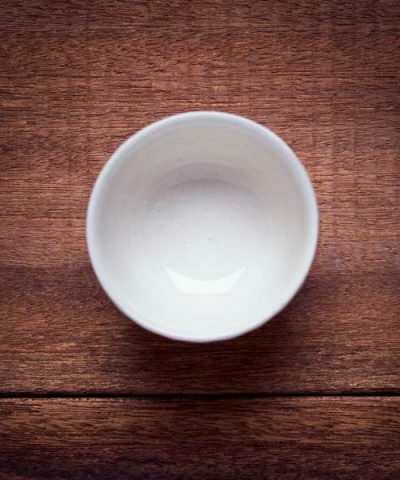 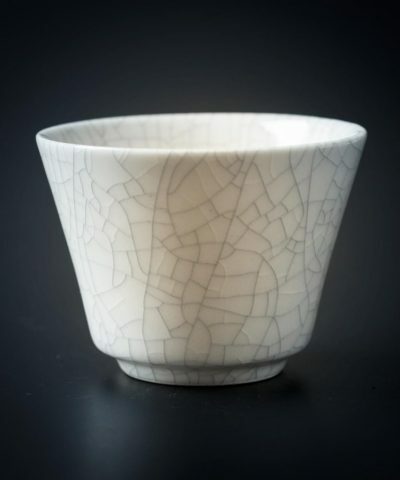 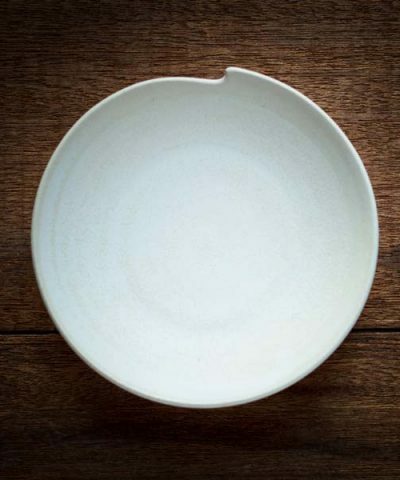 This Yunomi tea cup is hand crafted by Yokkaichi based ceramic studio Nankei. 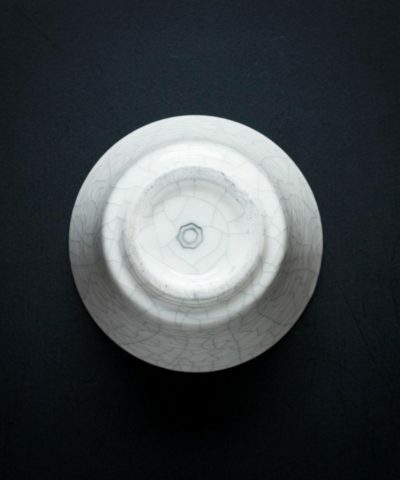 It has a beautiful cracked glaze that is designed to absorb the colour of tea over time which adds to the character of the cup. Another unique feature of this cup is when hot water is first added to the cup, it can make a unique crackling sound.